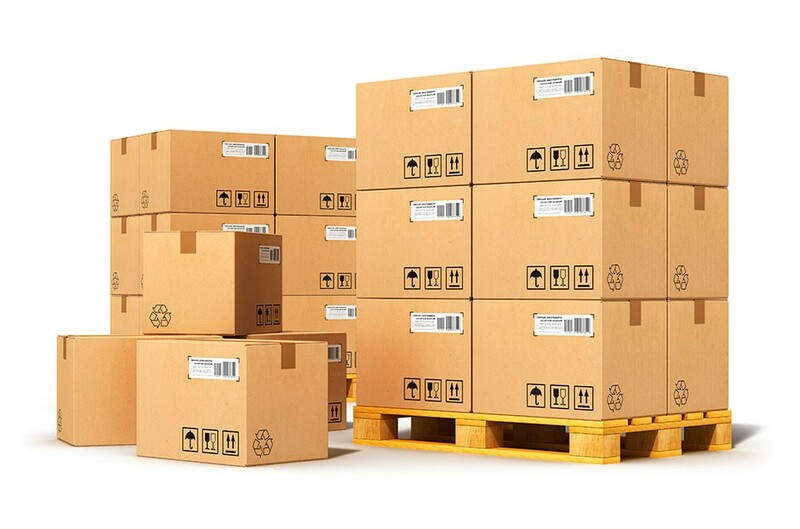 We have special contractual terms of delivery, which reduce the transit time of your shipment. We observe the delivery deadlines. We have partners in the customs clearance of cargo in the United States. Top export products: canned products, alcohol, timber. We are worth to work with! Need to deliver the goods or container?